In our line of business we occasionally get asked to work on a project that’s really worthwhile. Jeremy’s Cake is one of those. It was originally created as an illustrated children’s book developed for Allergy & Anaphylaxis Australia, Australia’s only national support organisation (registered charity) dedicated to helping individuals and carers alike in managing allergy and the risk of anaphylaxis. The app is designed to help parents talk with pre-schoolers about food allergies in age appropriate ways and share how, with a few simple strategies in place, children can learn to have fun with their friends and stay safe at the same time. Allergy & Anaphylaxis Australia contracted Page 2 to give this story new life and to reimagine how the story could be told and delivered. To make this a reality, Page 2 developed a new Interactive Storybook Platform translating an existing illustrated kids’ book into something far more engaging on phones and tablets. Page 2 scanned all the original artwork, rigged the characters, animated the environments and created an engaging interactive experience that literally brought the story to life, page by page. Some additional characters that were never seen in the illustrations even needed to be created. 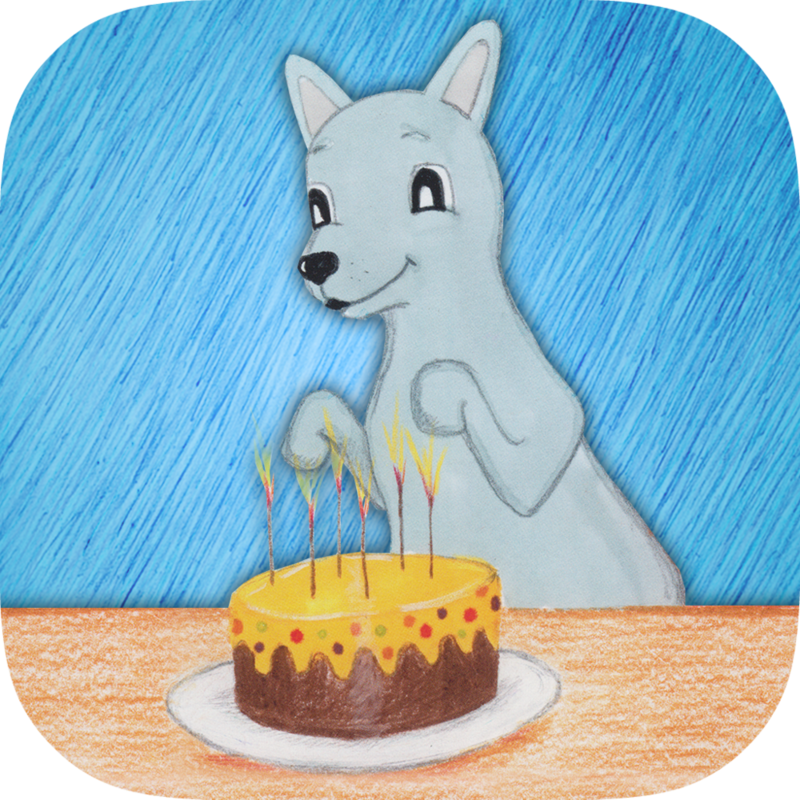 Jeremy’s Cake now features rich music, character filled narration, animation and interactive touchpoints throughout. It can be read to you, or you can read the story yourself. Page 2 are now taking expressions of interest, in their Interactive Storybook platform, from book publishers and other organisations wanting to connect with today’s generation of tech savvy kids.